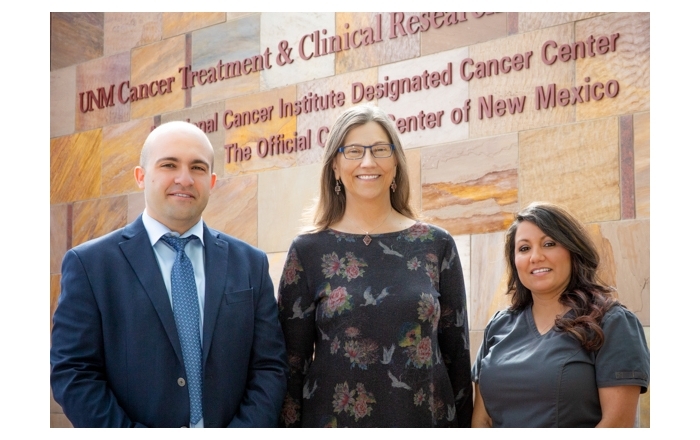 The University of New Mexico Cancer Center has achieved the coveted “comprehensive” designation from the National Cancer Institute (NCI), putting it in a league with an elite group of institutions that provide the very highest level of cancer care, the university announced Wednesday. UNM takes its place alongside M.D. Anderson Cancer Center, Memorial Sloan-Kettering and 39 other institutions, with the comprehensive designation signaling its combined clinical and research expertise. 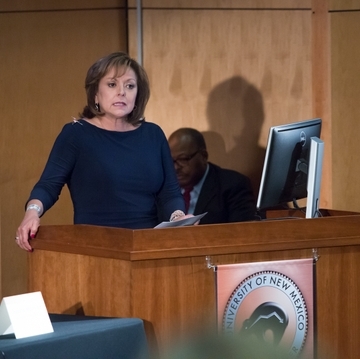 Willman announced the new designation durning a news conference Wednesday, flanked by top state and local officials, including New Mexico Gov. Susana Martinez. "Cancer affects every one of us, even if we haven’t had to battle it ourselves. Because we have felt that devastating blow – the day when someone we love tells us those three heartbreaking words, 'I have cancer,'" said Martinez, who shared a personal story about losing her own parents to cancer. "This is a deadly disease, but there is hope, and that hope is right here in New Mexico at the UNM Cancer Center." 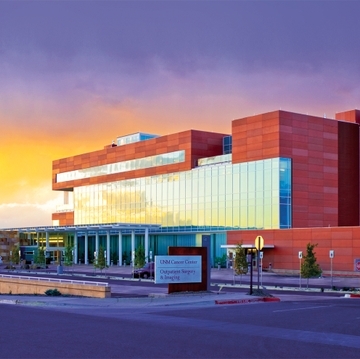 Paul B. Roth, MD, chancellor for health sciences, CEO of the UNM Health System and dean of the UNM School of Medicine, hailed the designation as an important step forward in providing New Mexicans with state-of-the-art cancer care. 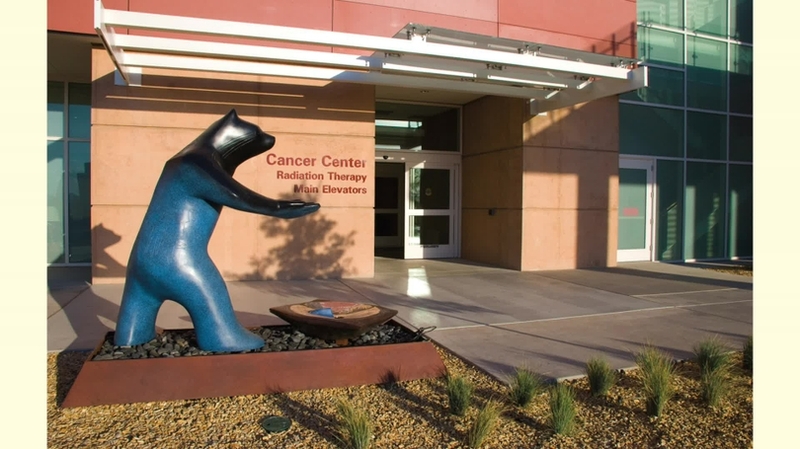 Established by the New Mexico Legislature in 1971 when New Mexico had no cancer specialists, the Cancer Center now has more than 125 oncology physicians and more than 130 cancer scientists. It achieved NCI designation in 2005 and successfully renewed that designation in 2010. 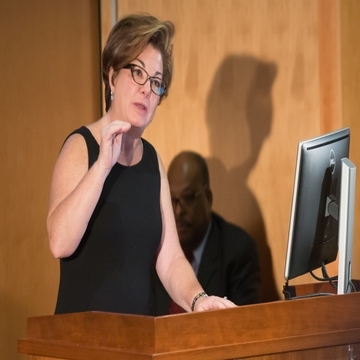 To achieve its comprehensive designation, the Cancer Center had to detail the strength of its laboratory, clinical and population sciences research programs and demonstrate how work in each of these areas augments the others. 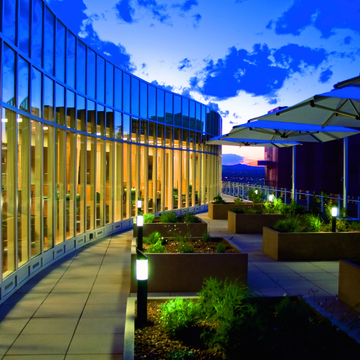 UNM researchers use a highly cross-linked network of working relationships built from four groups that share research tools, techniques and expertise with each other. 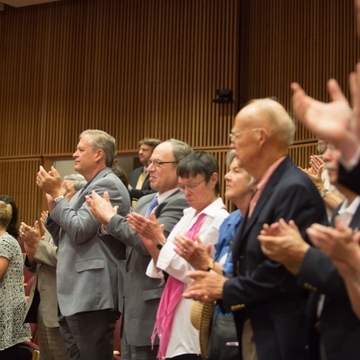 They also partner with other scientists and community members across New Mexico to reach rural and underserved groups. 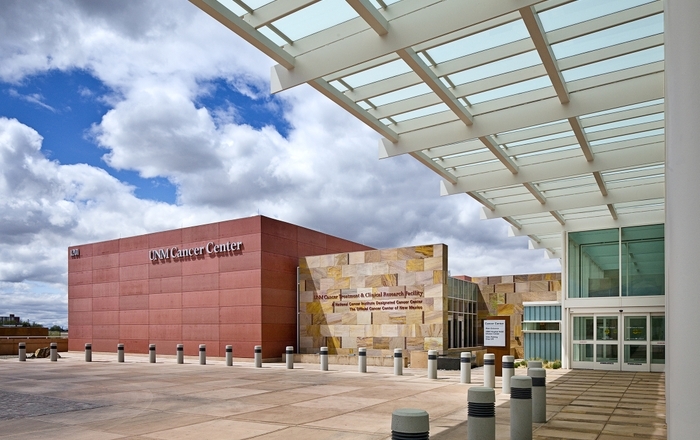 The UNM Cancer Center is a founding member of the New Mexico Cancer Care Alliance, which provides New Mexicans with access to clinical trials. 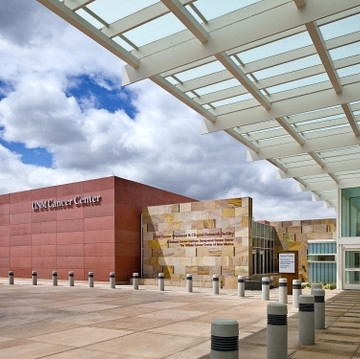 It also has joined the national Oncology Research Information Exchange Network, which promises a new level of cancer care to New Mexicans through the sharing de-identified medical data to bolster cancer research. 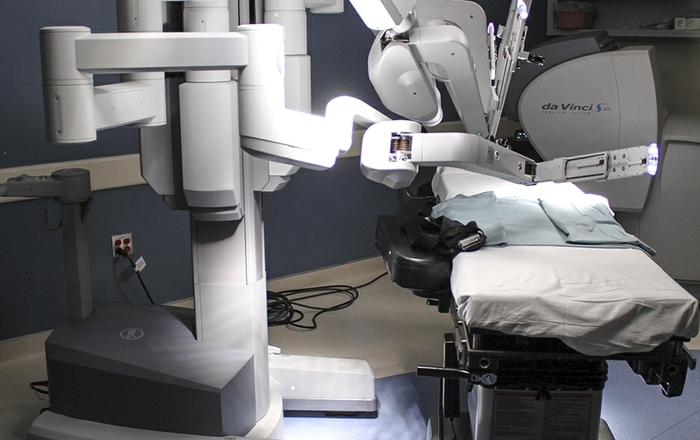 Of the more than 1,500 cancer centers accredited by the Commission on Cancer in the American College of Surgeons, only 68 have received NCI designation – and just 42 have achieved comprehensive status.